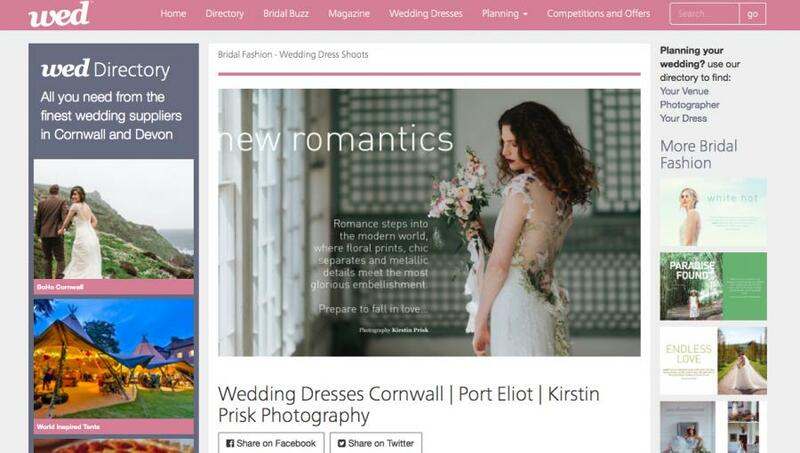 We are delighted to be featured in Wedmagazine.co.uk Blog. Here is our beautiful Seraphine Hairpiece. Thank you so much for the lovely feature! Amazing photography by Kristin Prisk Photography.